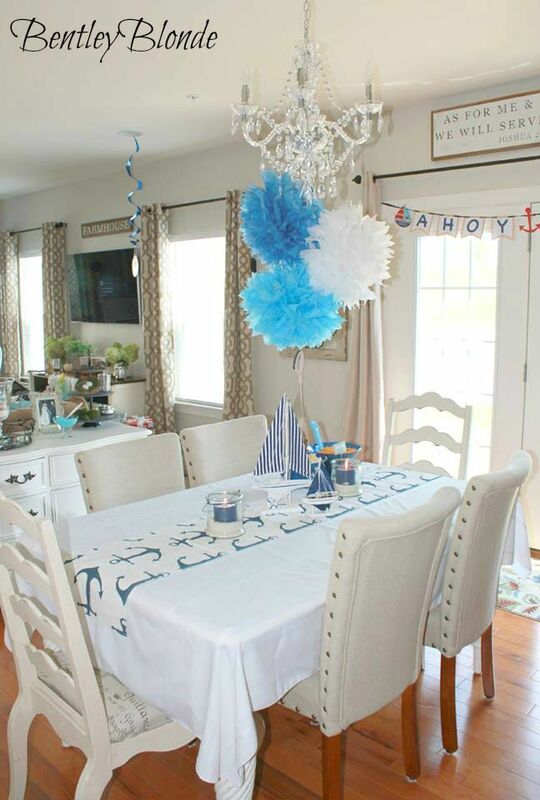 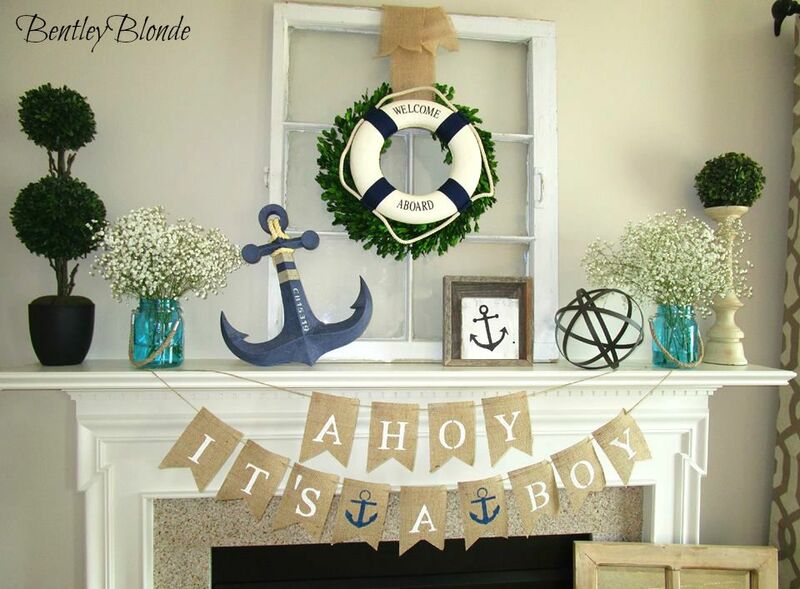 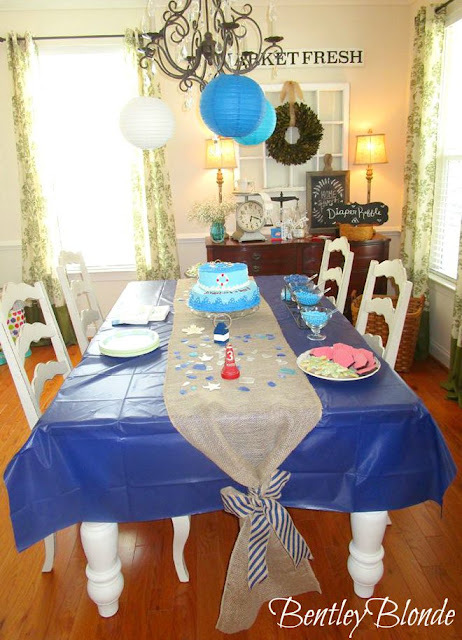 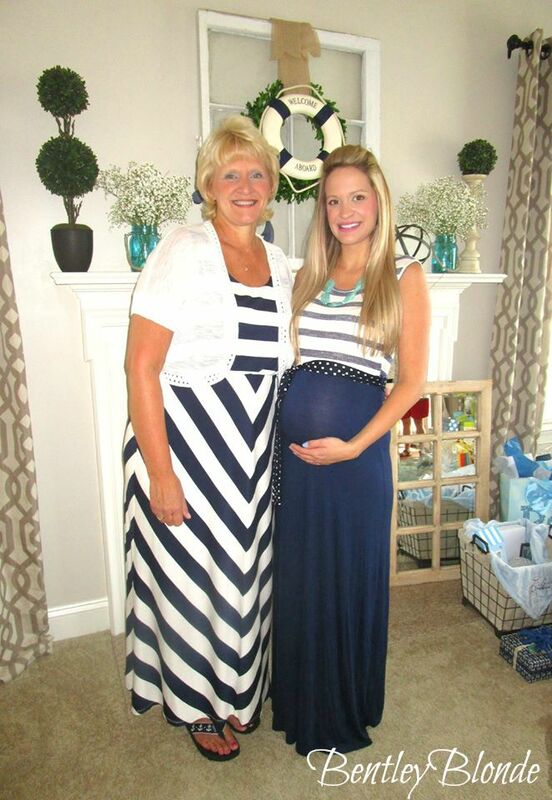 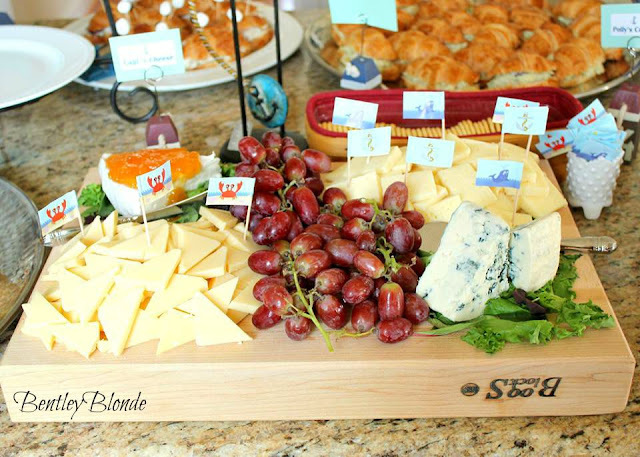 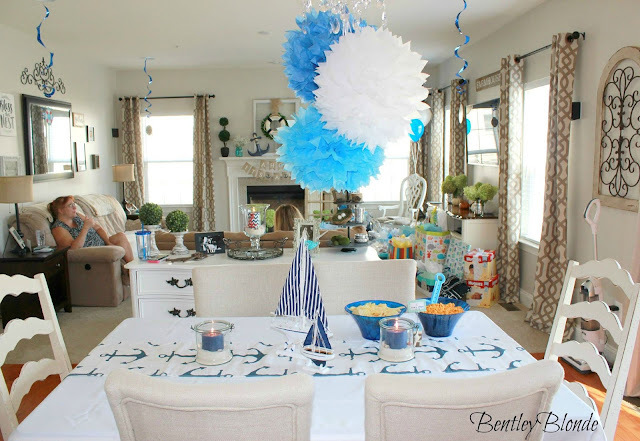 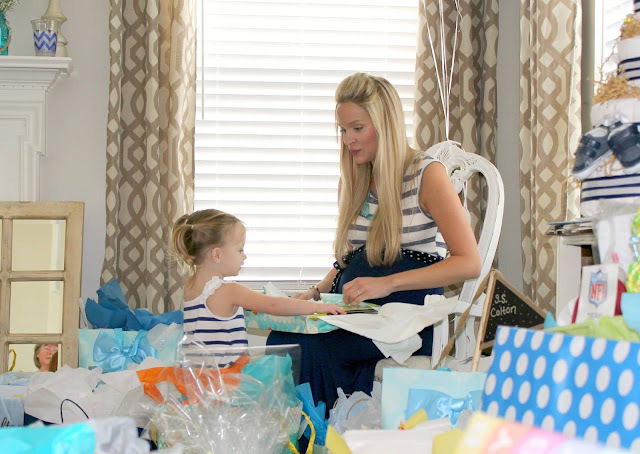 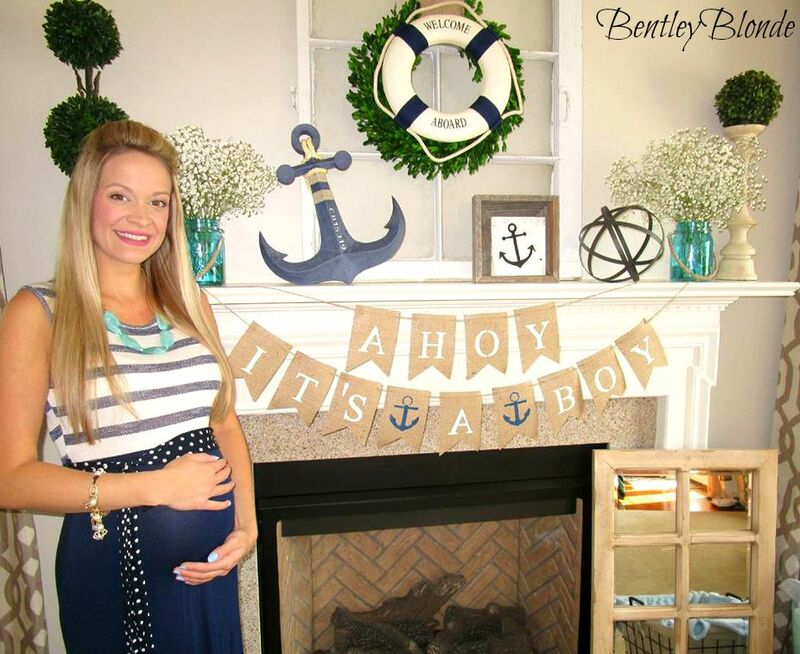 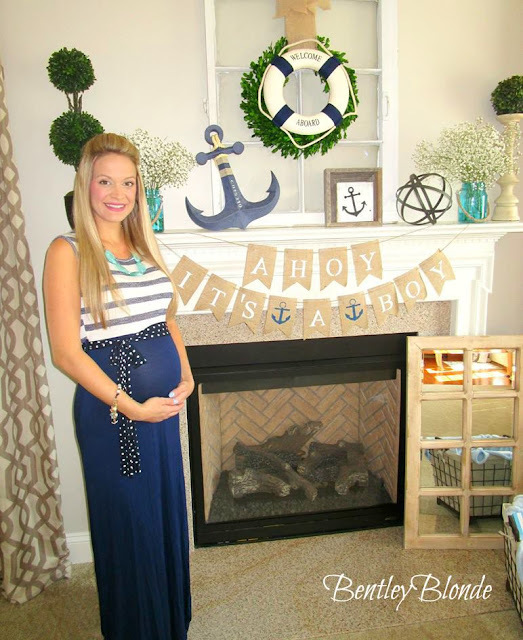 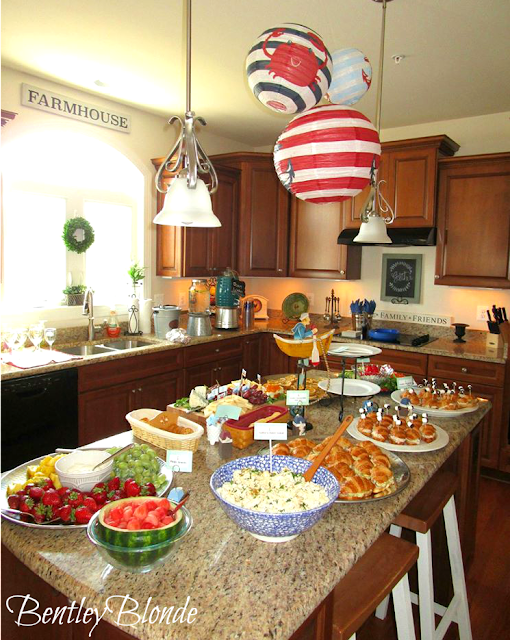 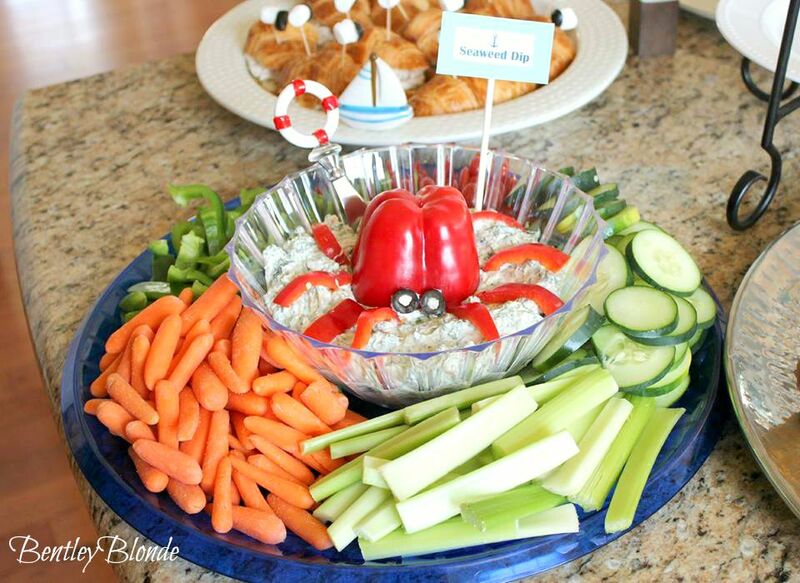 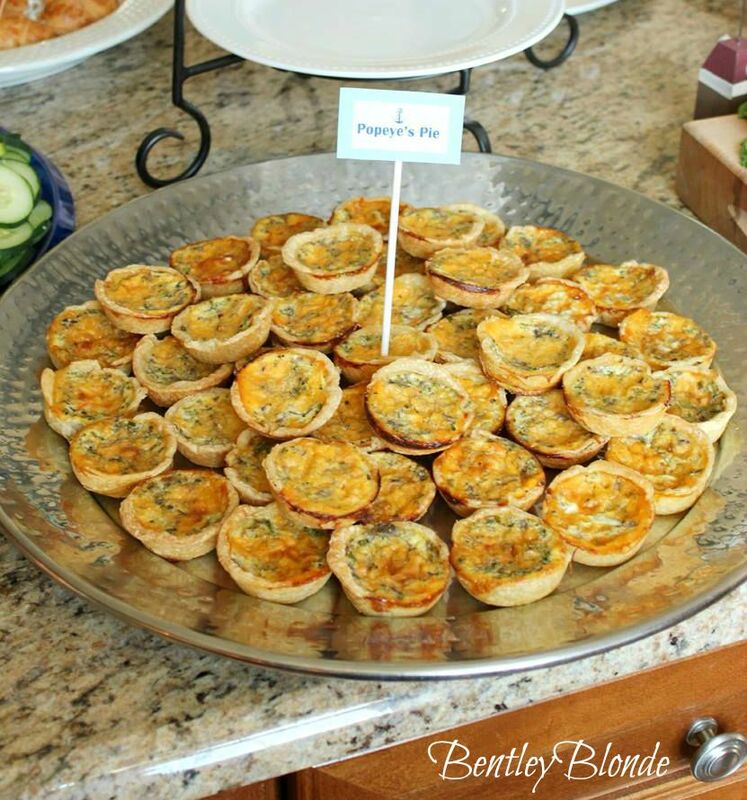 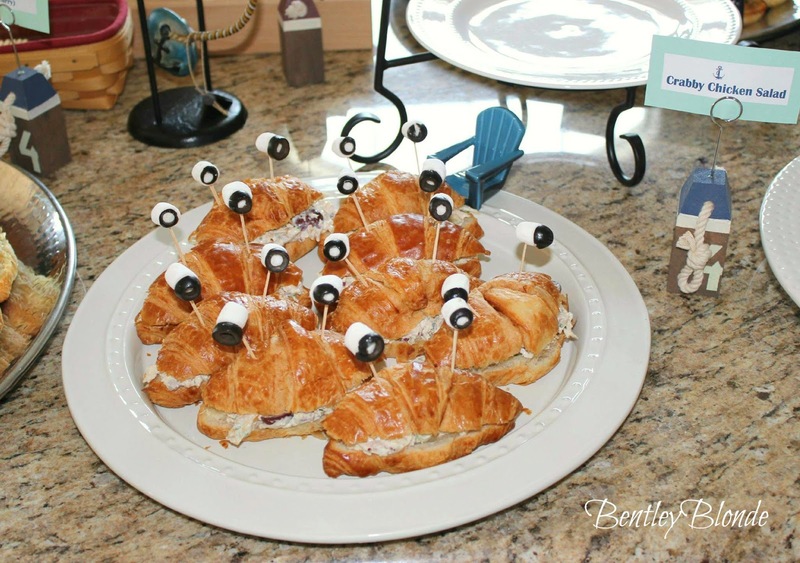 I'm so excited to be sharing a few party setup photos from the Nautical Baby Shower that my sweet sister and mom threw for me last month! 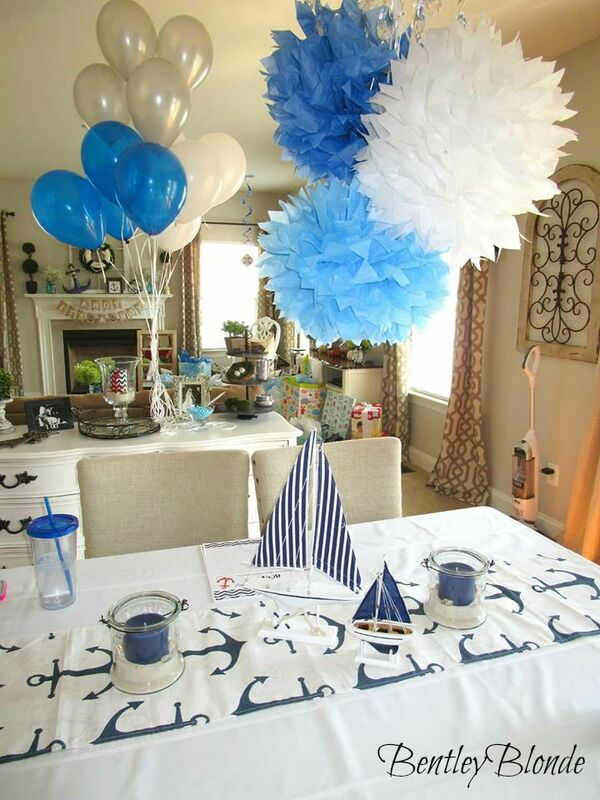 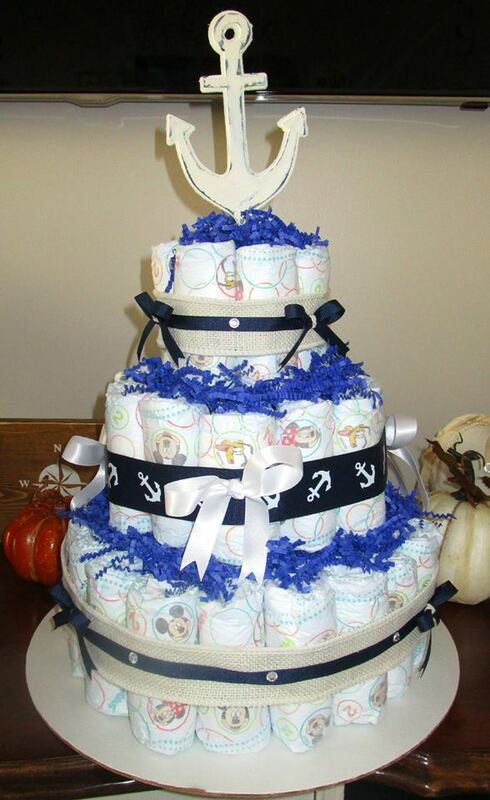 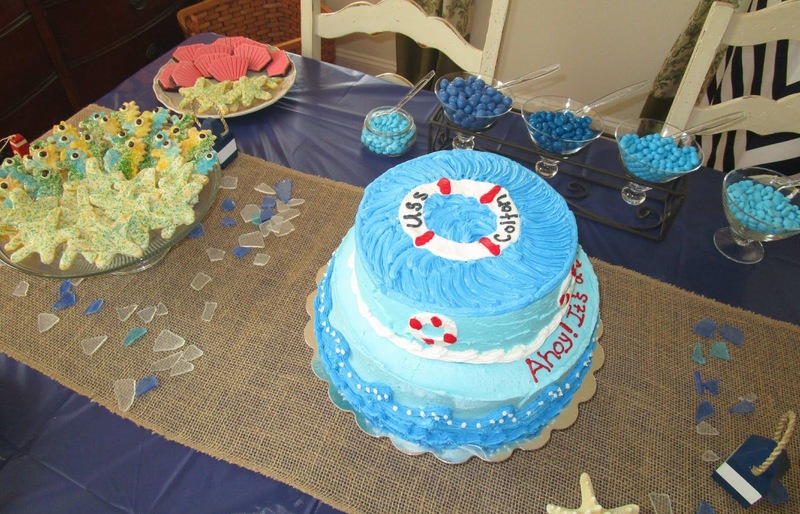 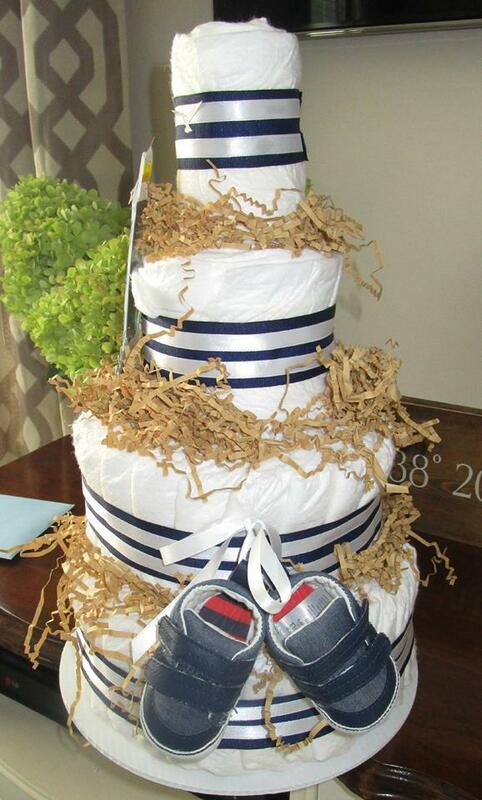 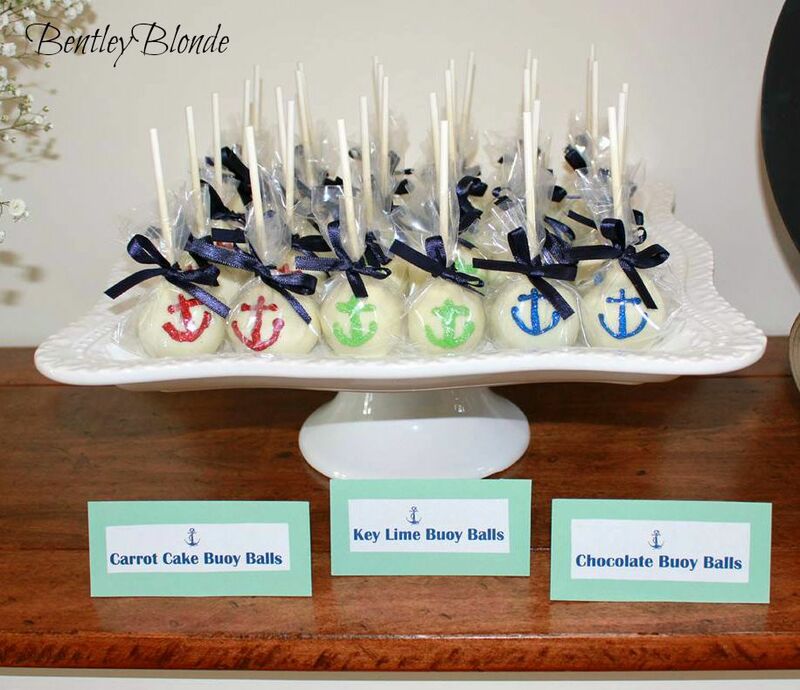 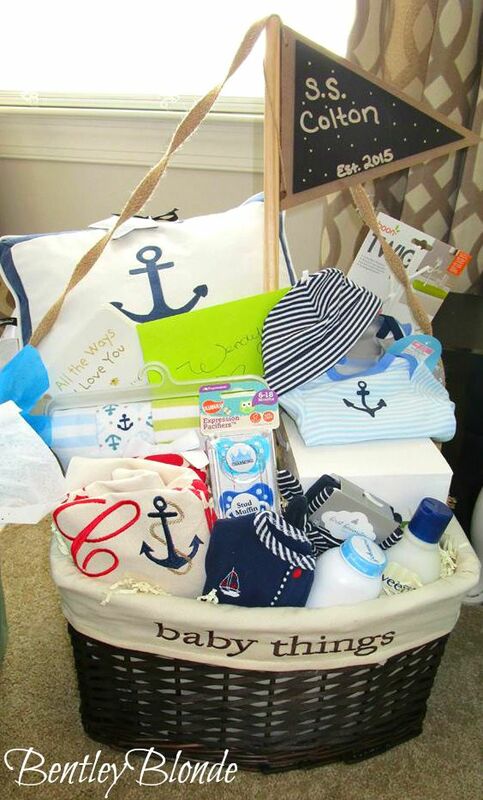 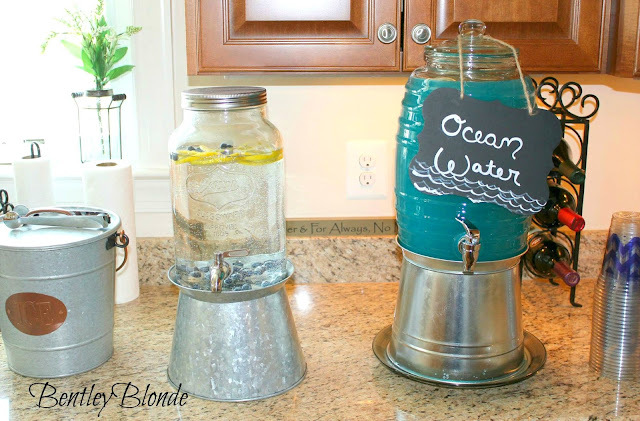 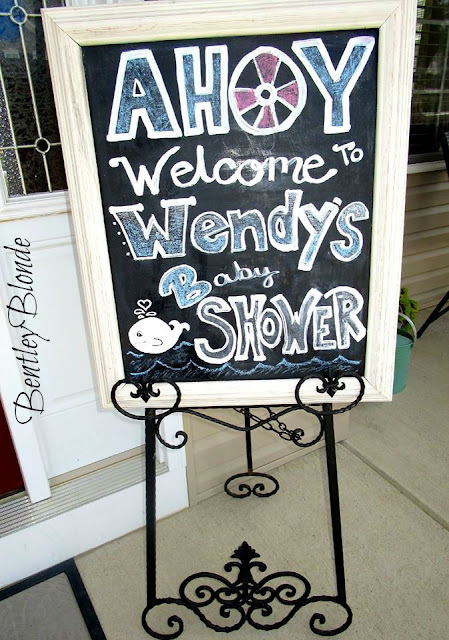 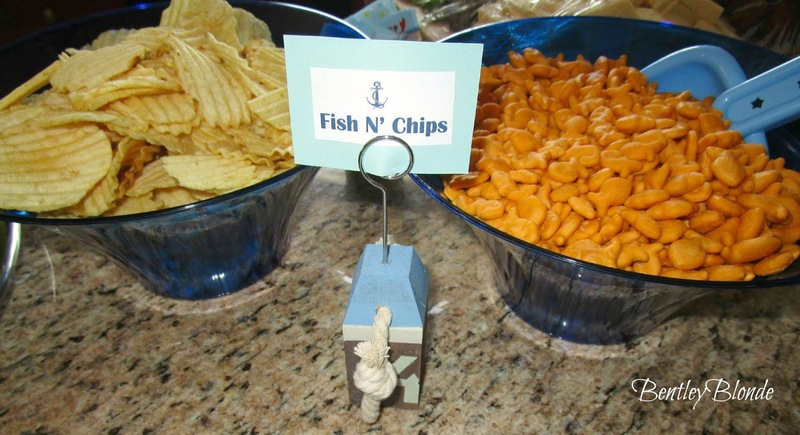 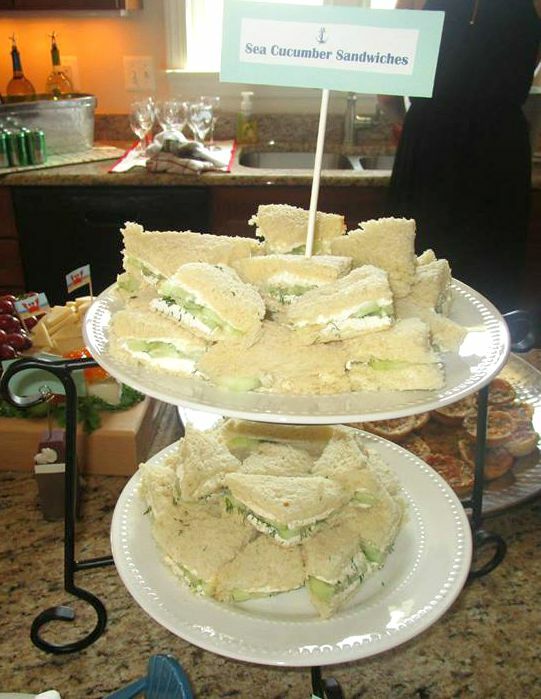 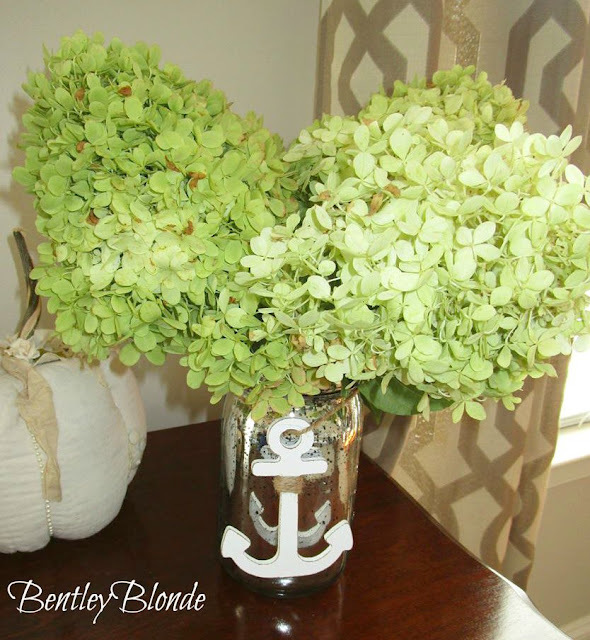 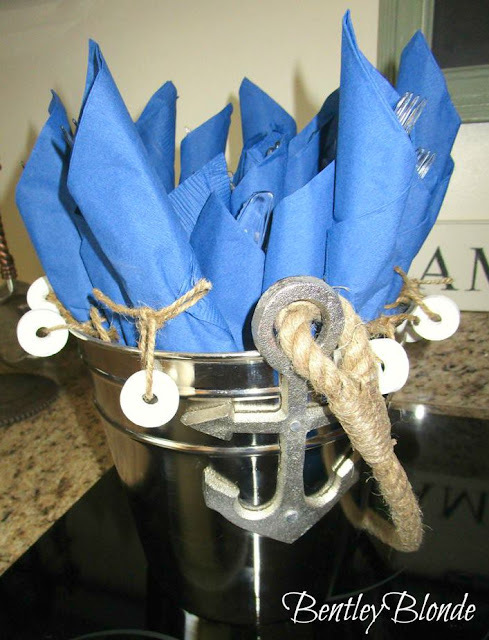 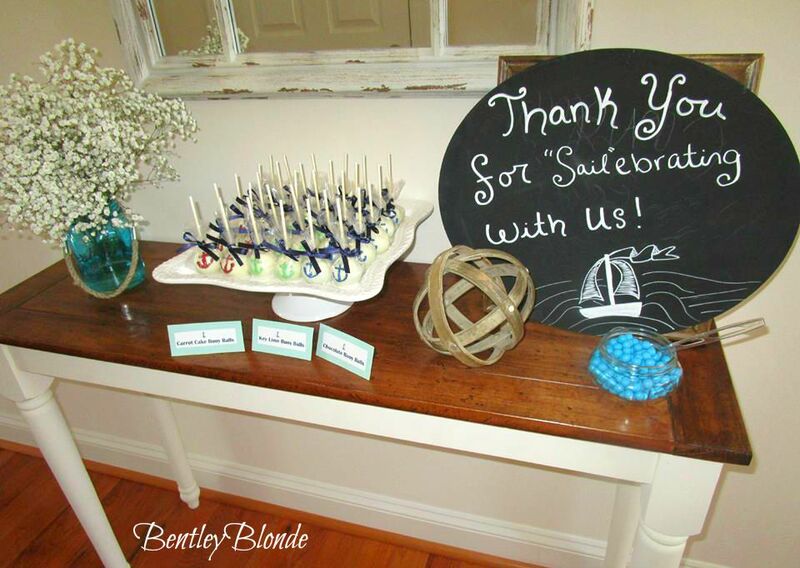 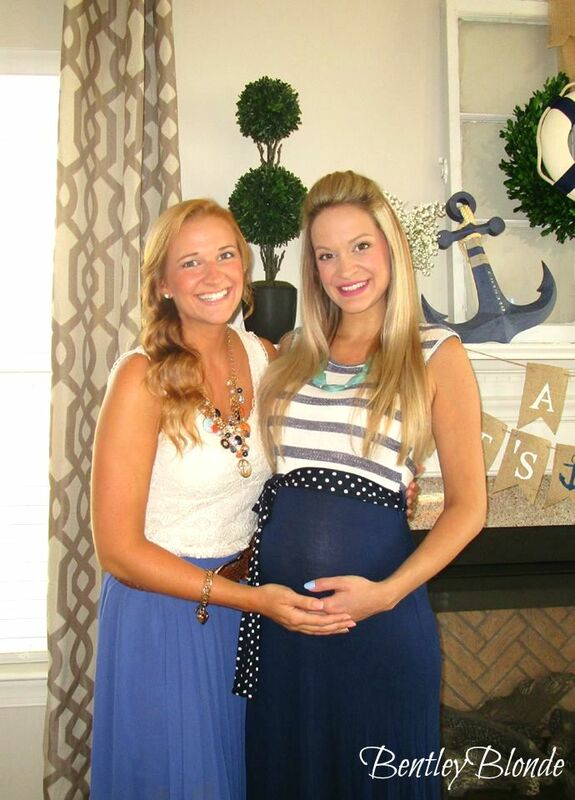 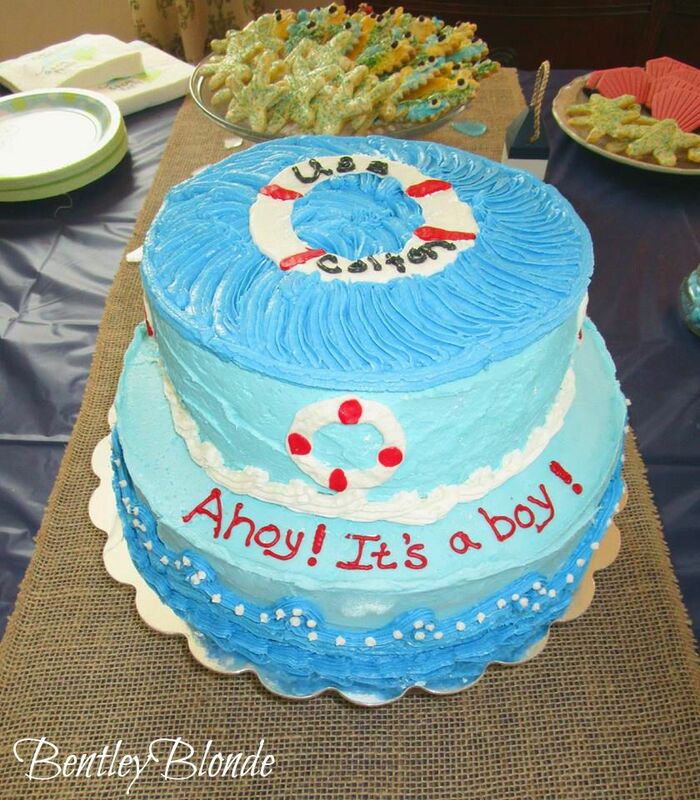 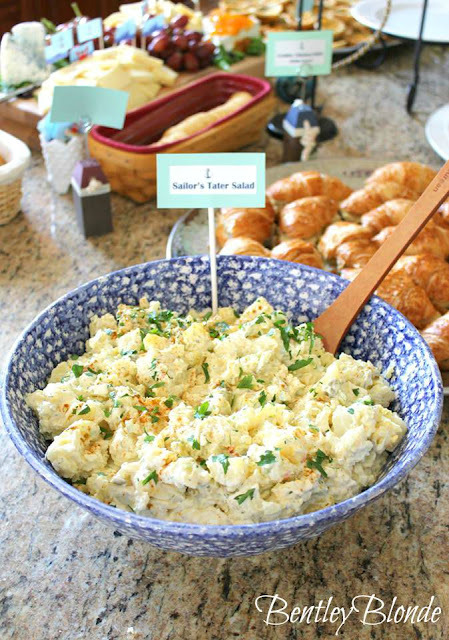 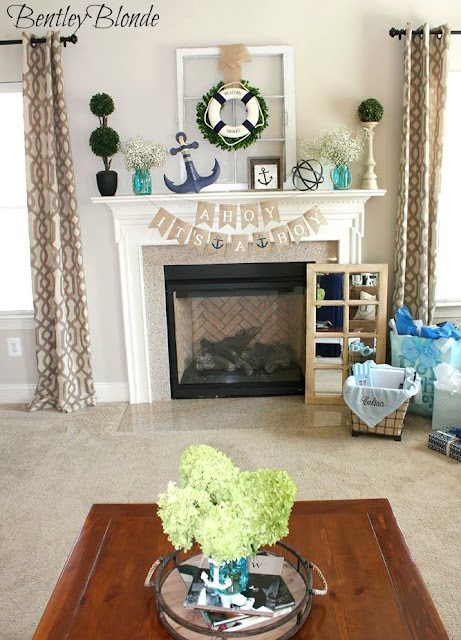 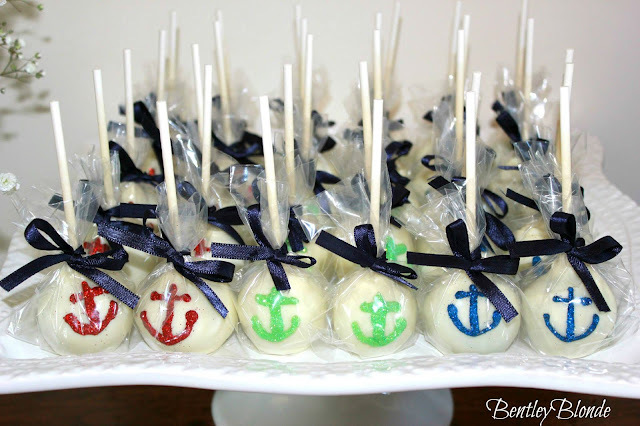 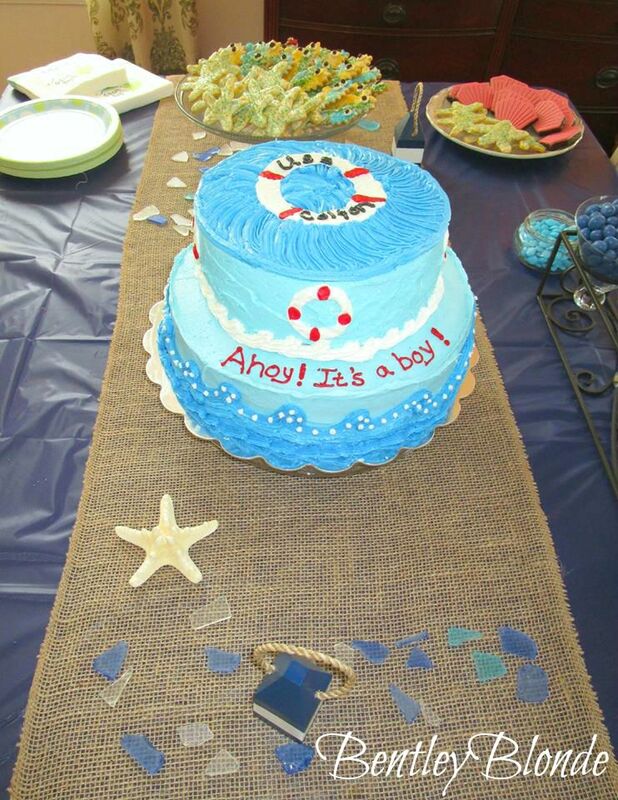 It was such a fabulous shower, complete with a ton of cute anchor & sea touches! 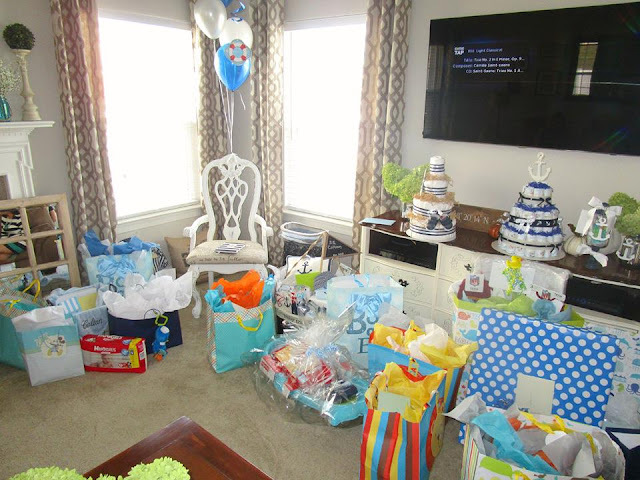 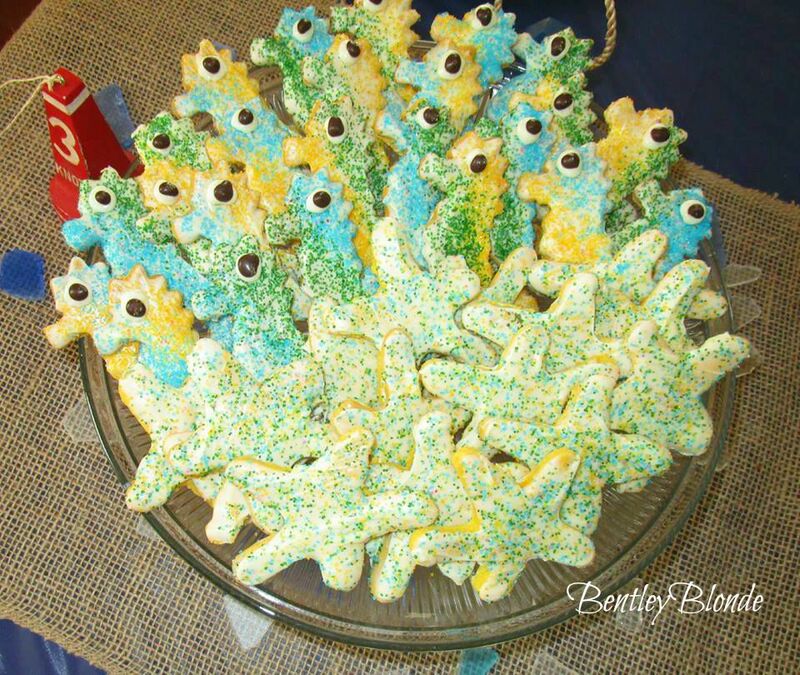 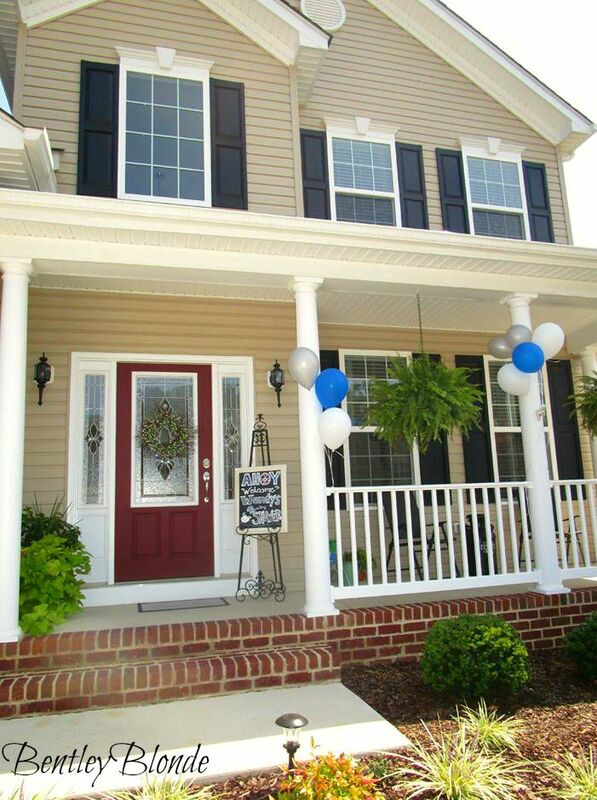 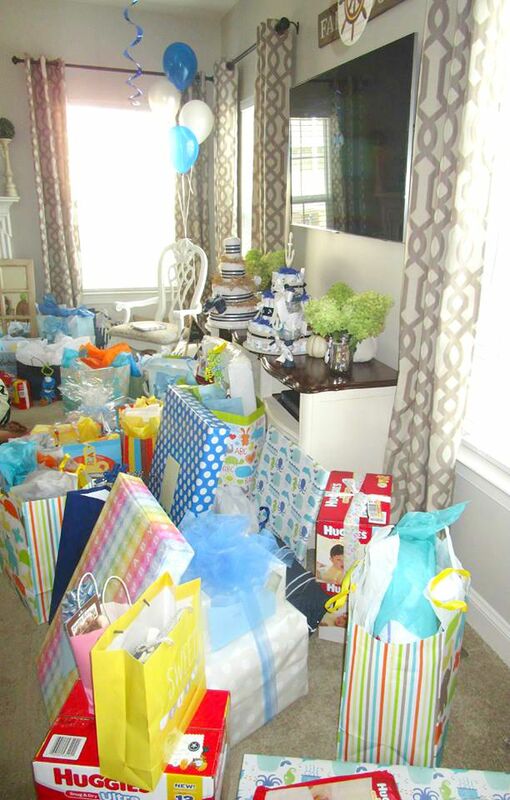 :) Colton and I were showered with so much love!